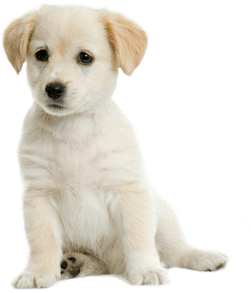 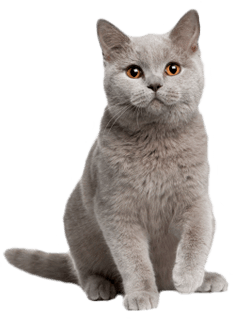 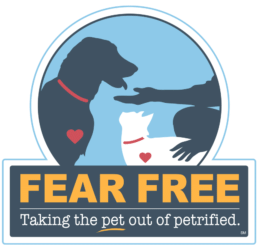 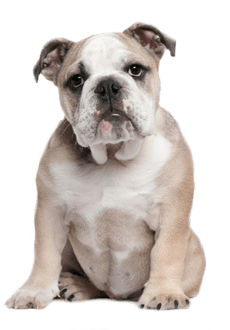 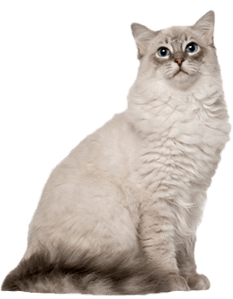 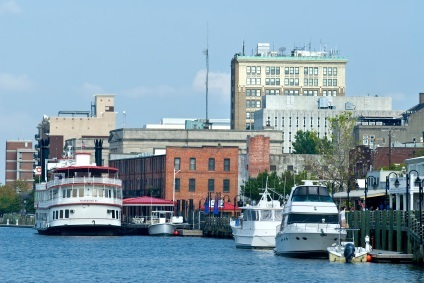 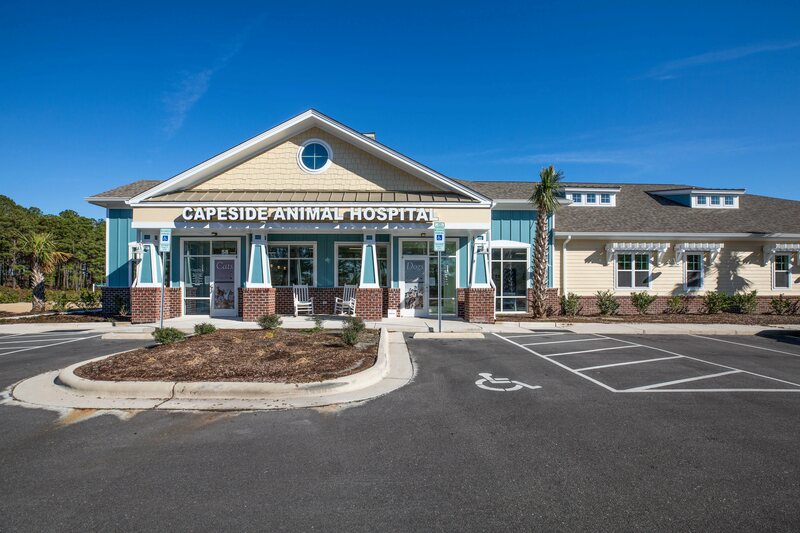 Capeside Animal Hospital is located at 511 Olde Waterford Way Suite 105 & 106 Leland, NC, which is only 10 minutes away from downtown Wilmington. 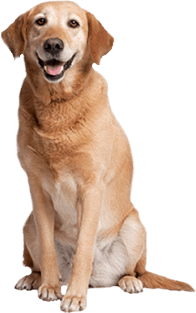 We are a full service veterinary hospital that offers pet services from preventative medicine to general surgery . 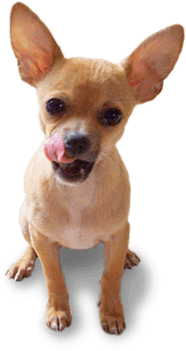 You can learn more about us by visiting our Facebook page or by following our Twitter feed.